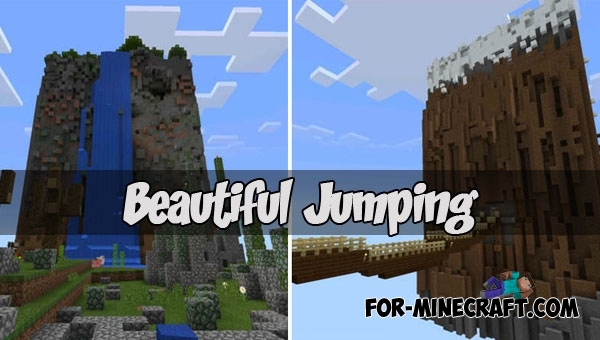 ModMaster is a special program with a convenient interface and the ability to flexibly configure objects..
Beautiful Jumping is primarily a very beautiful parkour map, where you will still need to jump a lot and not look down.. 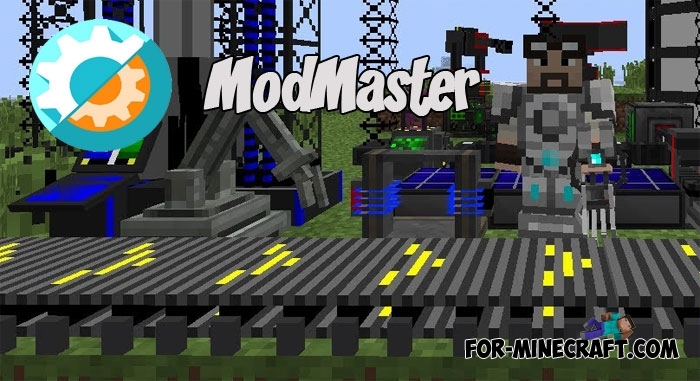 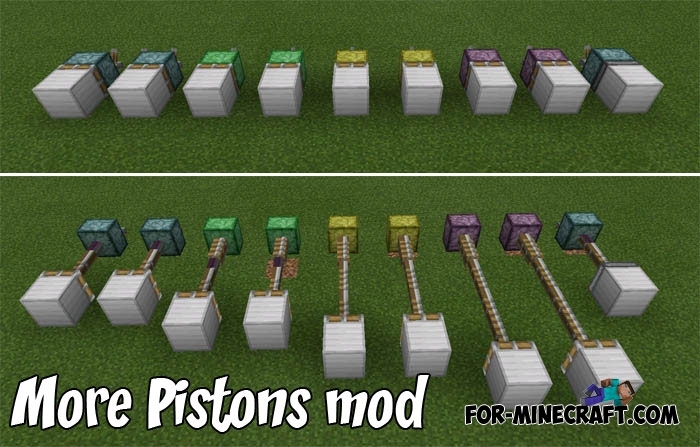 This is a useful mod for redstone mechanisms that adds 9 new pistons to Minecraft PE..
Are you looking for a fun map with mini-games for Minecraft Bedrock? 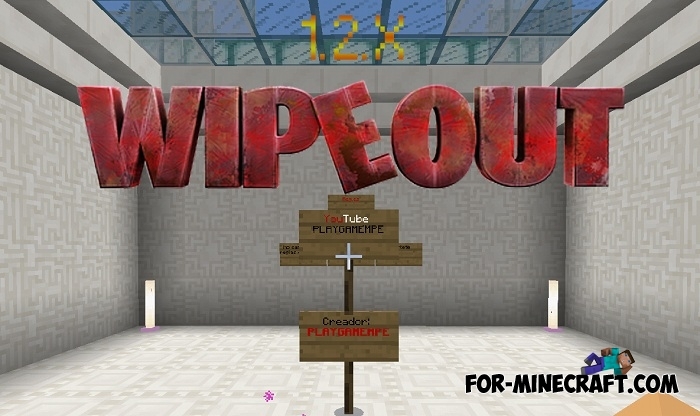 Your main criterion is a joint game with a friend?